George’s 46th birthday is this Sunday. Since I can’t give him a gift, I’d like to give my fellow Clooney fans something. If you click on the photo above you can save a bigger version and use it as a desktop wallpaper. 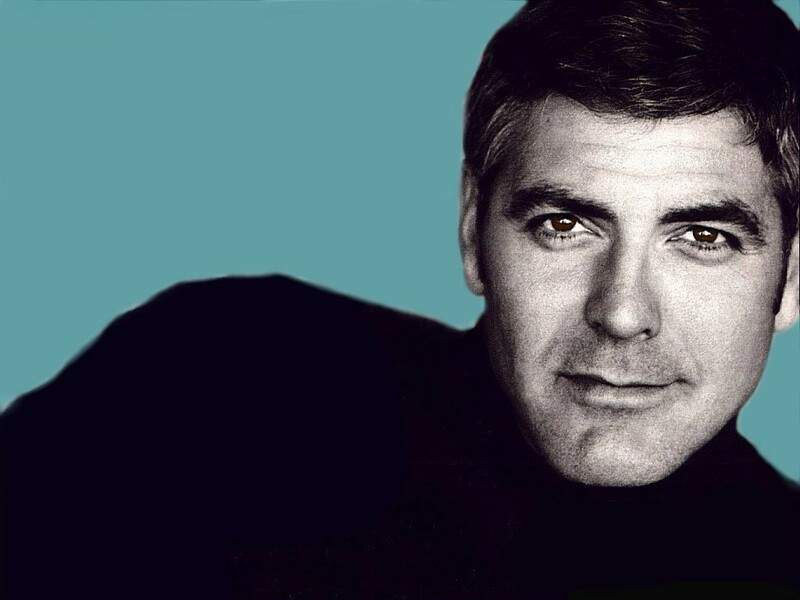 I borrowed the photo from The Clooney Project, tinted his eyes, and then colored the background so it was easier to see my desktop icons. Be forewarned though ladies, it’s awfully hard to get any work done with those dreamy brown eyes staring back at you! This entry was posted in clooney and tagged clooney, photos by Lilli Day aka bookbabie. Bookmark the permalink.